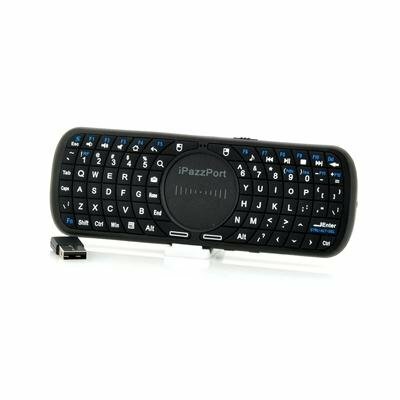 Successfully Added Wireless QWERTY Keyboard with Touchpad "iPazzPort" - 10m Range, Ergonomic Design to your Shopping Cart. As the perfect accessory for your Android TV, Tablet or PC, the “iPazzPort” is now in stock and can be shipped out within one working day with a 12 months warranty. 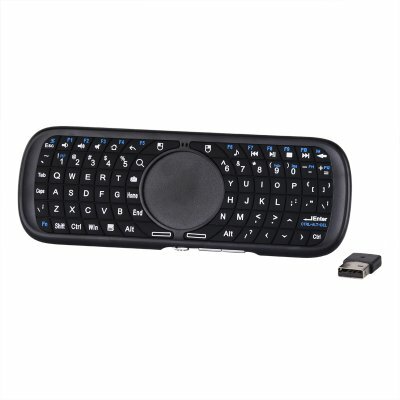 Brought to you by the leader in wholesale Tablet PC Accessories, Chinavasion. My customers and my own favorite keyboard. Great battery life, multiple functioning, and great price. It would be great if this style keyboard had an internal battery that could be recharged but other then that its great!!! All perfect.You are a very good company.Thanks for all!